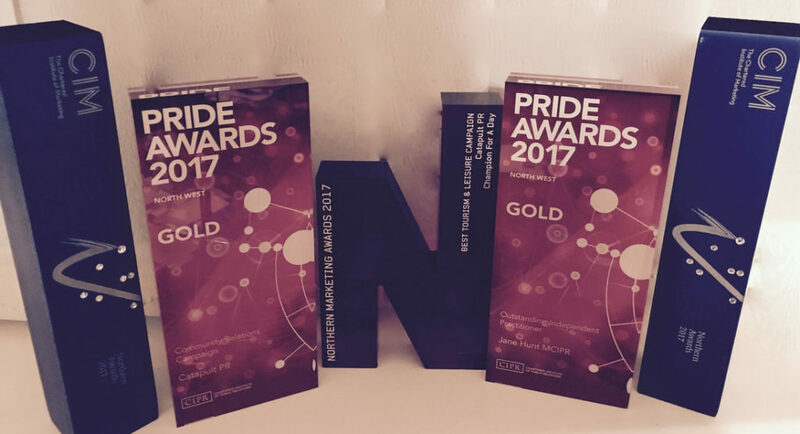 The public relations and community relations campaign that underpinned Northumberland Day 2017 swept to victory in all three of the North’s most prestigious PR and marketing awards schemes in autumn 2017 – The Northern Marketing Awards, the CIPR PRide Awards and the CIM Northern Awards. Catapult PR, the public relations agency that first suggested creating a Northumberland Day to its client, Langley Castle, picked up the Northern Marketing Award for Best Tourism & Leisure Campaign, the CIPR PRide Award for Best Community PR Campaign and the CIM Northern Award for Best Business to Consumer Award. Its managing director, Jane Hunt, also won the Best Consultant Award at both the CIPR PRIde Awards NW and the CIM Northern Awards. Additionally, Catapult PR was shortlisted for another 10 awards across these three schemes and the PRMoment.com awards in February 2017, before Northumberland Day had even taken place. Catapult PR’s Northumberland Day campaign included the unveiling of the World’s Largest Stottie, the creation of the quirky and stunning ‘Northumbie Awards’, workshops to enthuse communities and engineer Northumberland Day activity, the burying of a time capsule in a Nebuchadnezzar champagne bottle and a Northumberland Day flag challenge. The agency is now determined to make Northumberland Day 2018 even bigger and better. 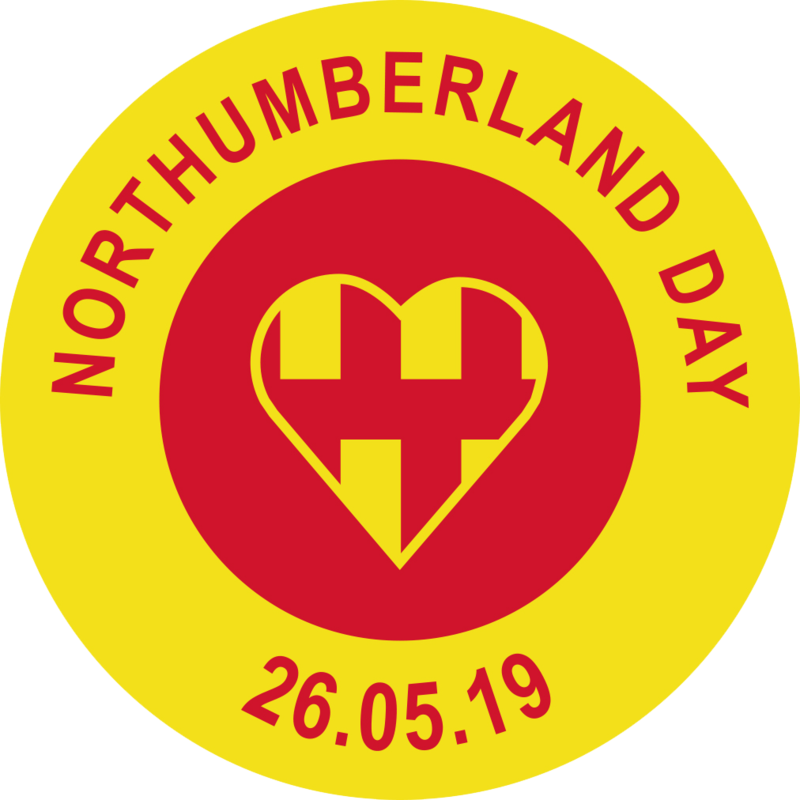 The day will take place on Sunday May 27 2018, the day before the Northumberland County Show.